And you thought Xiaomi couldn’t possibly top its newly launched flagship smartphone. Well, you thought wrong. If you’re looking for something fancier and more intricately designed than the Mi 8, then there’s the Xiaomi Mi 8 Explorer Edition for you. 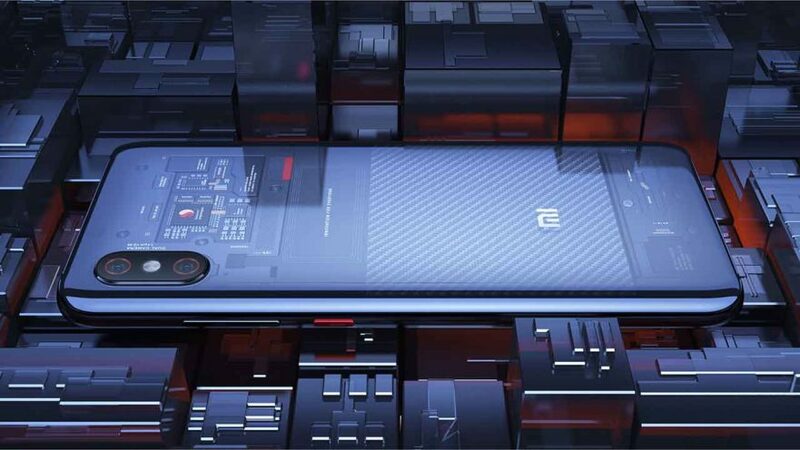 The device is the regular Xiaomi Mi 8 at its core. The two share the same Apple iPhone X-like design, but the special edition’s glass back has that extra oomph. It’s see-through, letting you peek into the phone’s assembly — the Qualcomm Snapdragon 845 chipset, the camera module, the 3,400mAh battery, and the internal connectors. Think of it as the more sophisticated version of the transparent HTC U12+. The two also share the same specs, save for three areas. The Xiaomi Mi 8 Explorer Edition’s processor is paired with 8GB of RAM and 128GB of non-expandable memory. The handset ships with an even more sophisticated 3D facial-scanning system that can be used to record animated emoji that mimic your facial expressions. What’s more, the fingerprint scanner is embedded under the screen, rather than taking up space at the back of the phone like on the regular Mi 8. The only other available smartphones that use an under-display fingerprint sensor are the Vivo X20 Plus UD and X21 UD — the latter of which is believed to be coming to the Philippines soon — and the Porsche Design Huawei Mate RS. Of the models Xiaomi launched earlier, the Mi 8 Explorer Edition will cost the most money; it’s expected to come in at ¥3,699 (P30,364 or $577). Then again, that price is still low compared to those of devices with comparable specs.